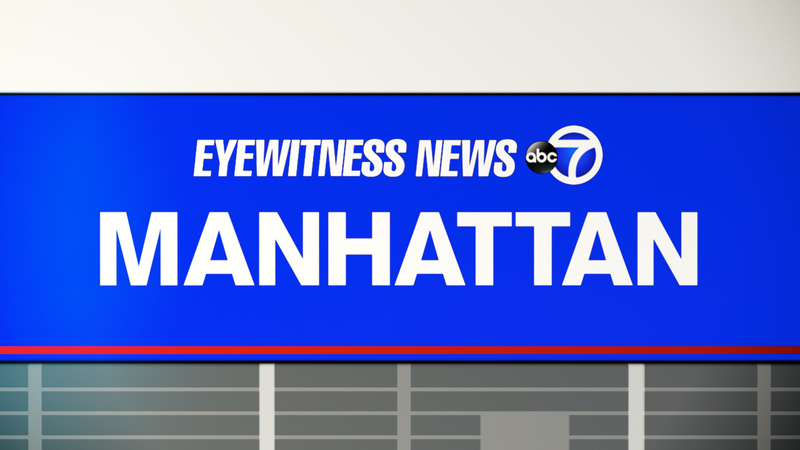 WASHINGTON HEIGHTS (WABC) -- A pedestrian was hurt when he was struck on the northbound Henry Hudson Parkway Saturday morning. Around 2 a.m. near West 158th Street, a 24-year-old man was hit and critically injured, according to the New York City Police Department. The victim was taken to St Luke's Hospital. The driver of the vehicle that hit him did not stop. Police did not have a description of the driver or vehicle.